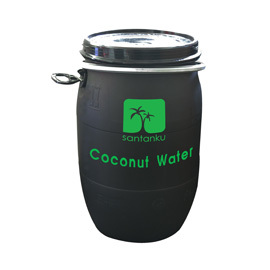 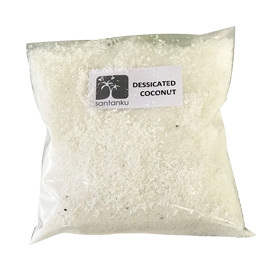 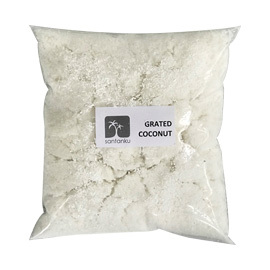 We specialize in supplying coconut products to manufacturers, traders and hotels, restaurants and cafes. Our coconut products are produced frequently to maintain the freshness. 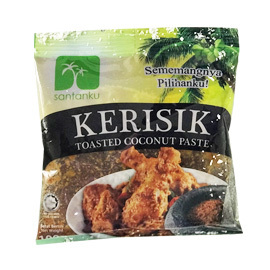 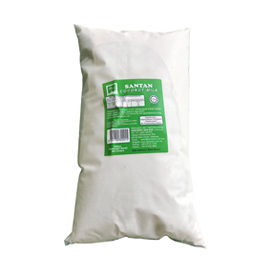 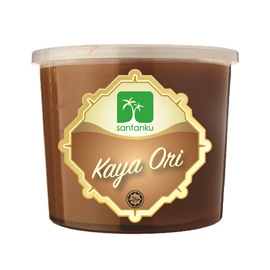 We supply fresh coconut milk (santan), coconut paste (kerisik), grated coconut, desiccated coconut, coconut cream powder and kaya on a daily basis. 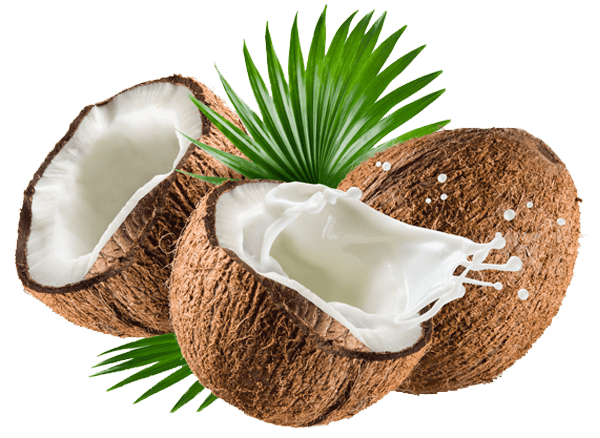 Our mission: Meeting all your coconut needs. 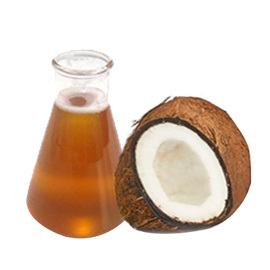 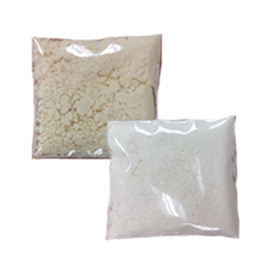 Malaysia top coconut products manufacturer and wholesaler.